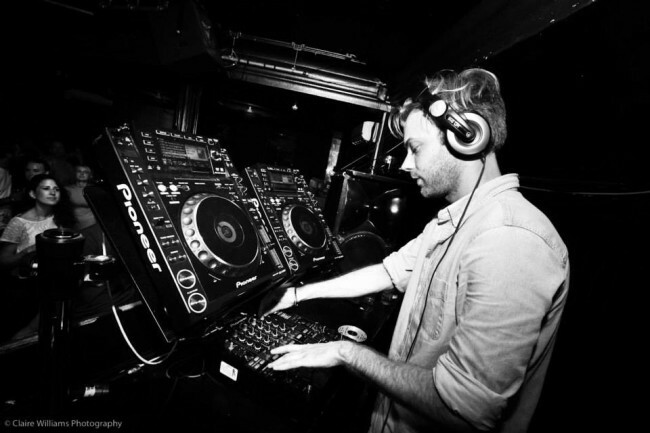 Regular student party DJ with all the current and classic hits. After discovering a passion and love for music whilst studying Rich worked his way up through the student night scene in Oxford (Fuzzy Ducks, Bridge Mondays etc…) and London (Crazy Larrys, Embargos etc…). Accustomed to playing regularly in front of 1000’s of people as the years have worn on his musical style broadened and is now well versed in playing weddings, 18th, 21st, 30th Birthdays and a multitude of corporate events. Through a vast knowledge of music past and present his range and ability to play whatever style is necessary for your party is invaluable. His exuberance and hard work has also seen him become a co presenter on Oxfordshire’s largest local breakfast show The Morning Glory on the multi award winning JACKfm in Oxfordshire. 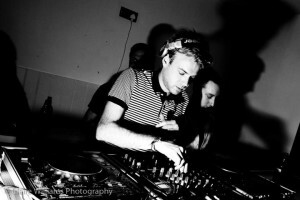 When not presenting early mornings Rich Smith is honing his DJing as resident for the O2 Academy in Oxford. 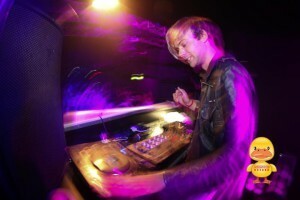 Rich Smith is an extremely accomplished and adaptable DJ who is ideal for a party whatever the occasion.